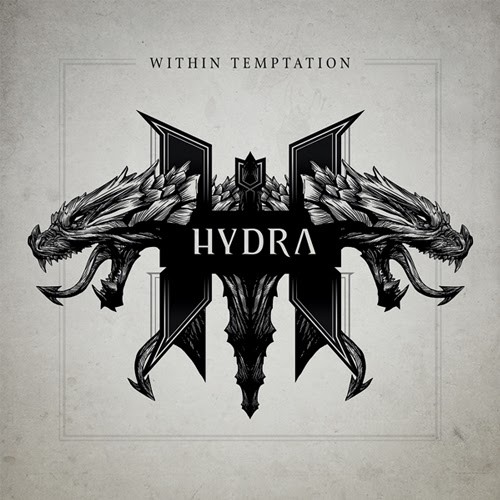 has to say about the album: The Hydra, a mythological serpent creature from ancient Greece couldn't be killed. When one of its heads was cut off, two more grew in its place. 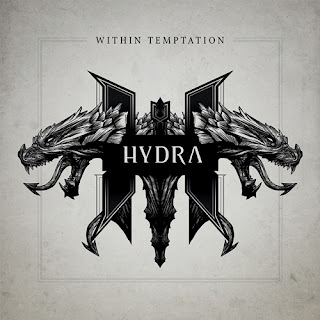 Commented by Robert Westerholt: "Hydra is a perfect title for our new album, because like the monster itself, the record represents the many different sides of our music." 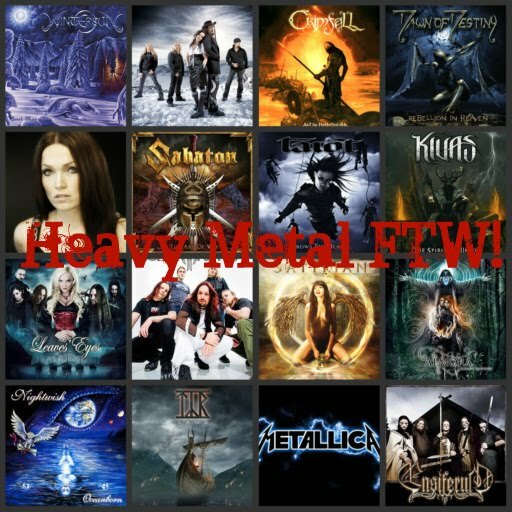 We will also get the chance to listen to several guest musicians such as Tarja Turunen, Dave Pirner of Soul Asylum, Howard Jones formerly of Killswitch Engage and US hip-hop icon Xzibit.